On June 2005 Google opened up Google Maps. Now it is a powerful platform with millions of users per month. That’s why Google start to gather stones (pardon, moneys). So, at the beginning of May, the company announced about Google Maps Platform creation to “encompassing streamlined API products and new industry solutions to help drive innovation”. and the number of changes. What are the updates and how is it influence on the Supsystic? Read in this article. The first and important update are changes in Pricing Policy: the Standard and Premium plans were merged to “form one pay-as-you go pricing plan”. Moreover, every month the company gives to qualifying SKUs a monthly $200 credit. When you exceed this limit, the additional cost will be charged from your billing account for each call. So, $200 – is it a lot or few? According to Google, the vast majority of their users makes queries within this free plan. There is a full pricing table below, also, you can visit this page. When these updates come into force, what I need to do? Google Cloud platform billing account. All planes are scaled automatically, and work with your existing code, so, there are no changes required. You can use a special Transition tool to check all information related to your account or Guide for existing users. How did Supsystic react to the changes? Therefore, at the beginning of July, we received from Google $4 500 credits. Do you think it is too much? Actually, no. There was a $10500 bill (+ $5500 for the mistake using the old version map with API key) from Google! We think, that Tom Cruise is the best to convey our misunderstanding. Of course, we paid it but learned an important lesson: always read Google mails, even if you do not want, even if you are busy, find for it a few seconds. It will help you to avoid such surprises. 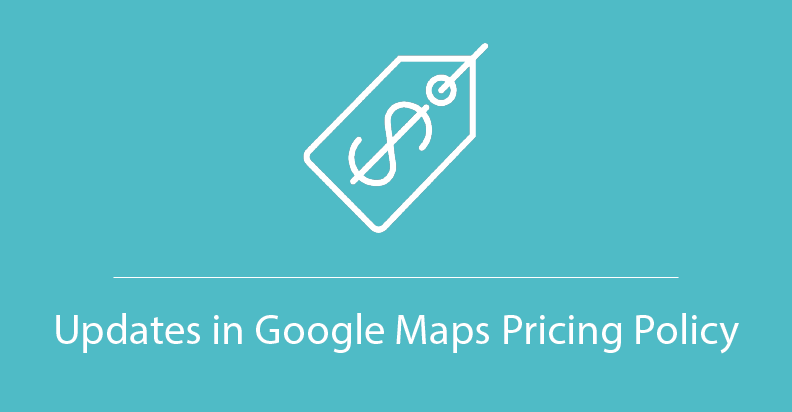 A lot of sites, which make heavy use of Google maps more complex services may encounter a huge cost increase. So, our team prepares something interesting for you to avoid such a problem. Follow the news!